Pro-Line - Just Beauty Products, Inc.
Pro-Line There are 17 products. The Salerm Proline 02 Wet Gel Plus show off a flexible and resistant hairstyle. Ideal for a wet fixation without leaving residue. 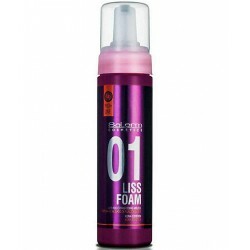 Salerm Proline 04 Curl Mousse 10.5 Oz. 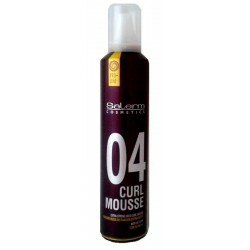 The Salerm Proline 04 Curl Mousse create light, flexible and voluminous curls. Natural, free curls without stiffness or rigidity. 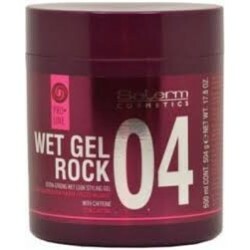 Salerm Proline 04 Wet Gel Rock 7.1 Oz/200 ml. The Salerm Proline 04 Wet Gel Rock ideal for a wet look effect , allowing flexible and resistant look hairstyles. Leave the hair without residue or build up- guaranteen flawless hairstyle at all times . 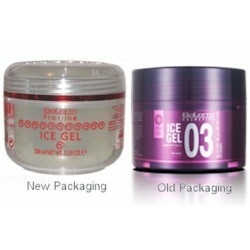 Salerm Proline Ice Gel 200 ml. 7.05 Oz. The Salerm Proline Ice Gel born from a fusion of high-tech gels and the most radical styling wax, creating the perfect balance between hold and hydration. Salerm Proline Ice Gel 500 ml. 17.81 Oz. Salerm Proline Lamilux 3.38 Oz. 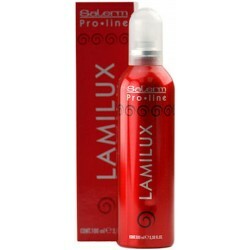 The Salerm Proline Lamilux its protective film enhances the hair's shine to leave it looking healthy and conditioned. Eliminates static electricity and doesn't cause oily build-up. Salerm Proline Matt Wax 03 1.8 Oz. The Salerm Proline Matt Wax 03 design to shape, create and texturize. Conditions and hydrates. Especially suitable for short hair, MATT WAX allows a long lasting flexible attachment. 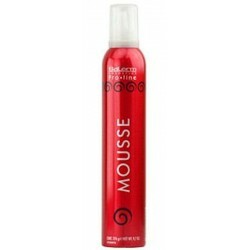 Salerm Proline Mousse 9.7 Oz. 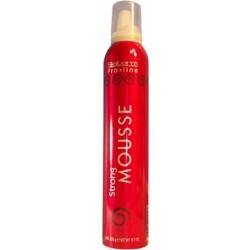 The Salerm Proline Mousse build, shape and define any look you want with this styling mousse. Soft mousse to ease re-brushing. 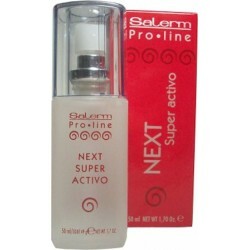 Salerm Proline Next Super Activo 1.70 Oz. The Salerm Proline Next Super Activo provides shine and silkiness, it has a restructuring action for dyed, permed or damaged hair. Does not leave residue. Salerm Proline Spray Lac 300 ml./ 8.3 oz. The Salerm Proline Spray Lac fast-drying hairspray, shiny hair. Allows for touch ups. It is removed by simply brushing it out. Salerm Proline Straight Mousse 9.9 Oz. Salerm Proline Strong Mousse 300 ml / 9.7 Oz. The Salerm Proline Strong Mousse provides body and volume to hairstyles, allowing all techniques to be performed. Uv filter and hair repair. 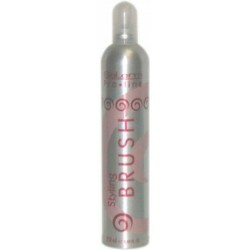 Salerm Proline Styling Brush 8.44 Oz. The Salerm Proline Styling Brush contains moisturizers that give your hair greater volume, while both styling and moisturizing it. It protects your hair during the drying process. 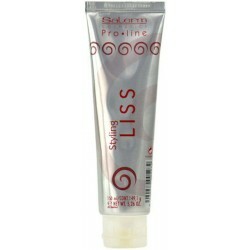 Salerm Proline Styling Liss 5.26 Oz. El Salerm Proline Styling Liss s a straightening cream in the form of citric gelatine that effortlessly eliminates curls. Salerm Volume Mousse 9.7 Oz. The Salerm Volume Mousse increase hair volume and is ideal for working with contemporary hair styles. Espuma de Alisado de fijación suave. Combate el encrespamiento y facilita el alisado.